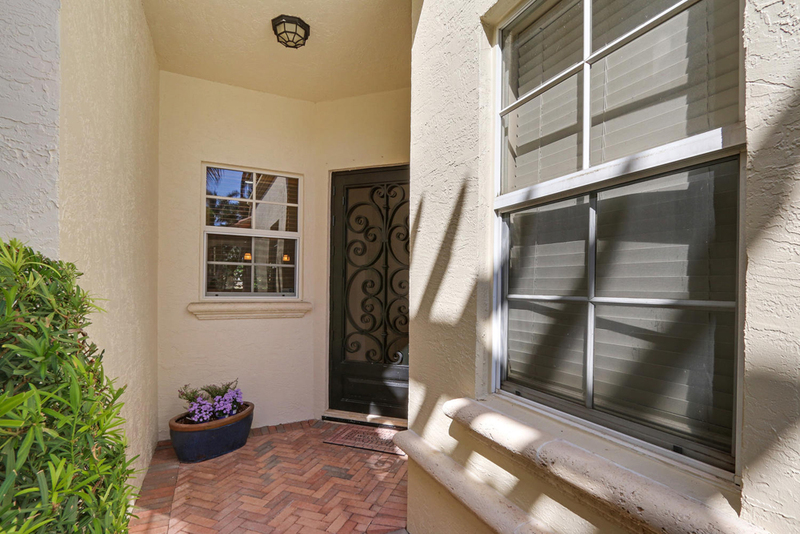 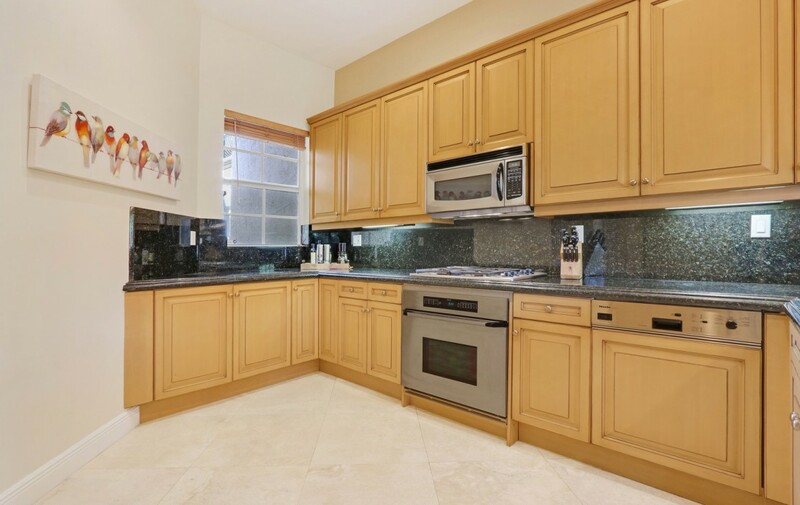 This gorgeous townhouse provides 3 bedrooms, 2.5 baths, and a 2-Car garage. 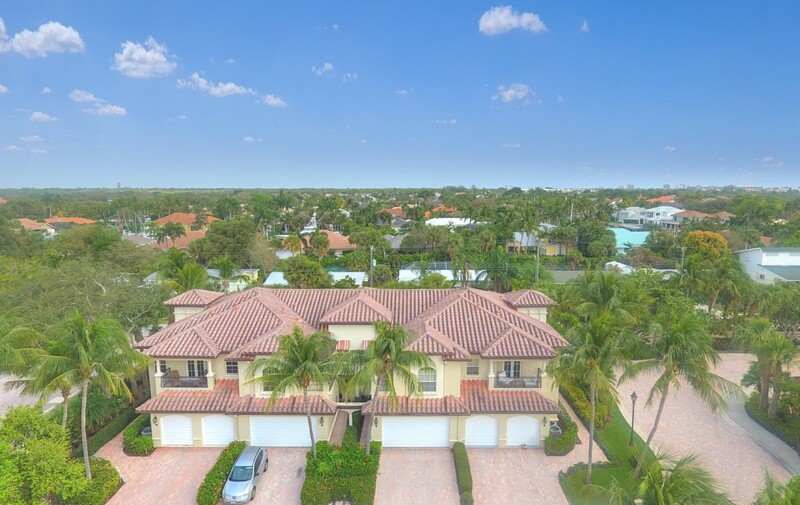 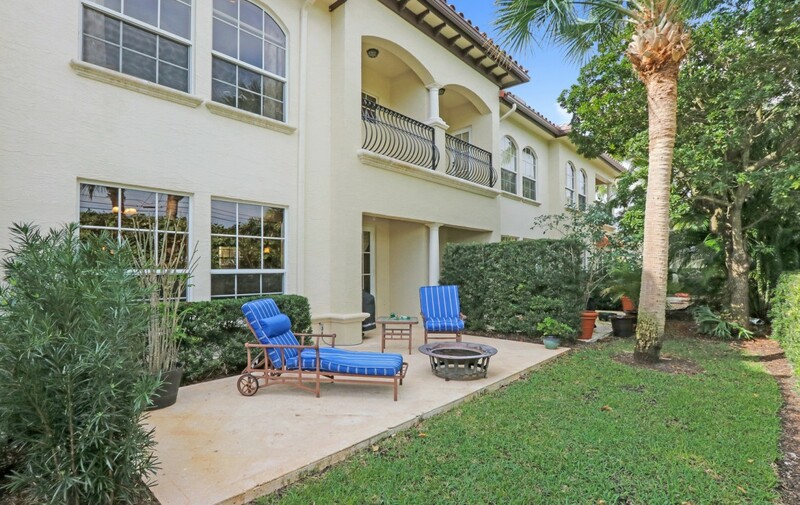 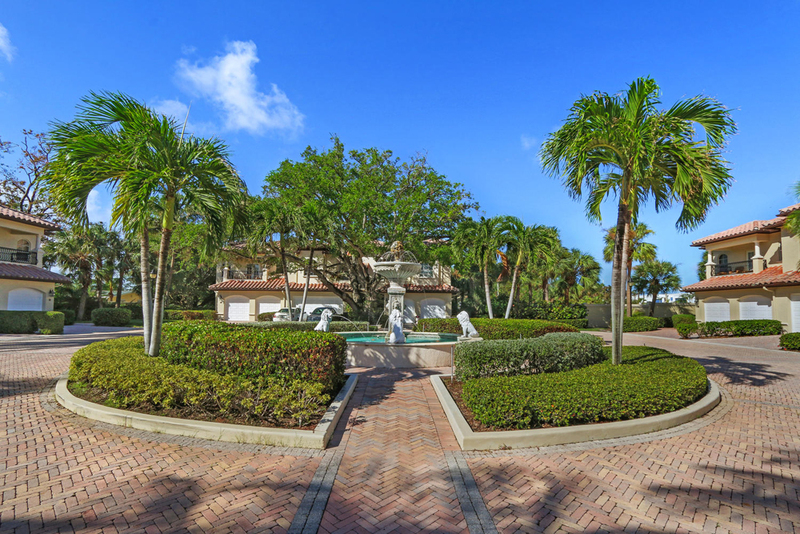 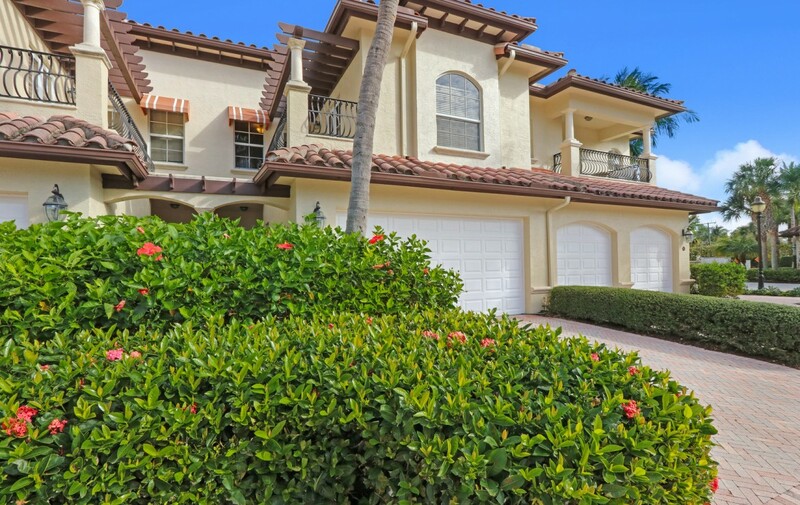 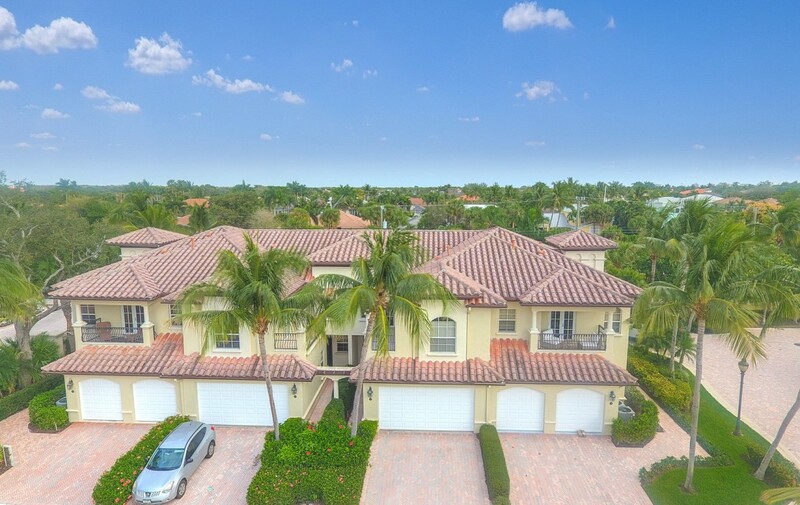 Set inside the elite, gated community of Marina Gardens, this home offers over 1800 square feet of air conditioned living space. 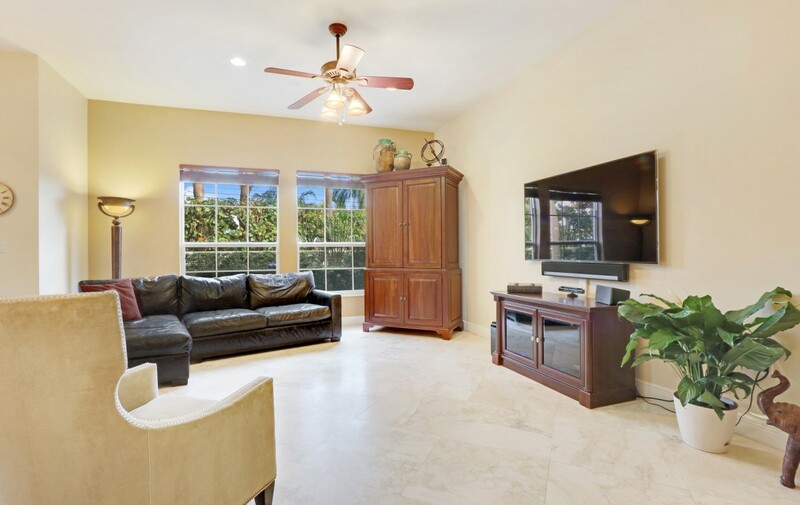 Enjoy all the fine details in a very spacious setting. 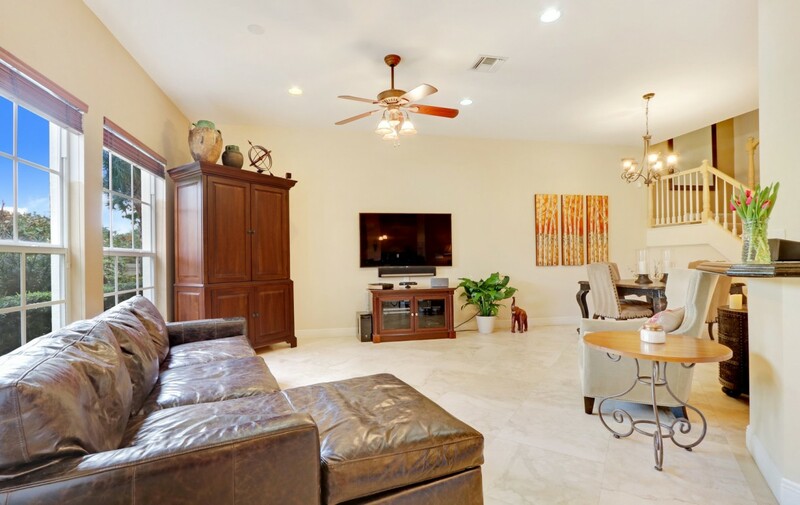 The volume ceilings, high-hat lighting, tall door openings, huge great room with open dining area, and continuous open floor plan provide the environment you have been looking for. 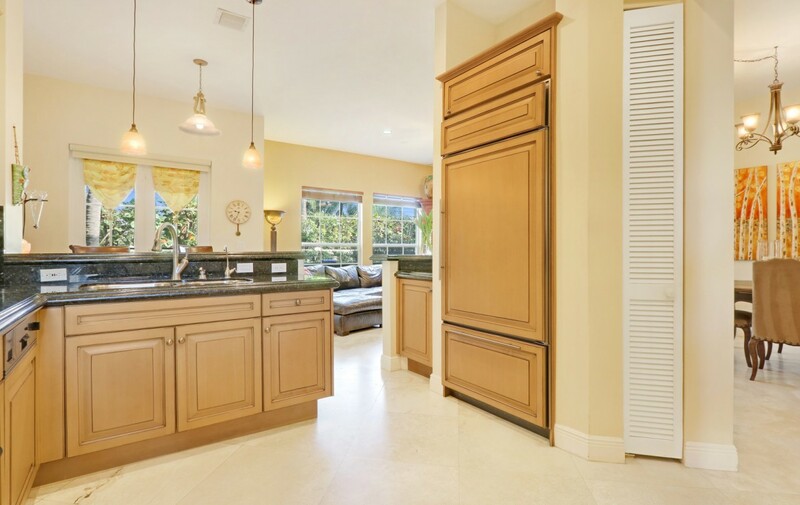 The gourmet kitchen features beautiful granite countertops, high-end stainless appliances, an abundant amount of custom cabinetry, high hat and pendant lighting, and a breakfast bar. 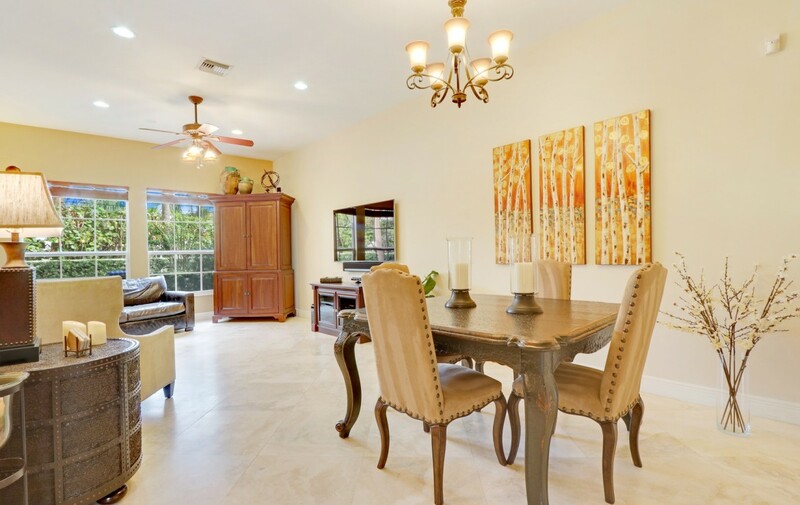 This design is perfect for entertaining friends and family. 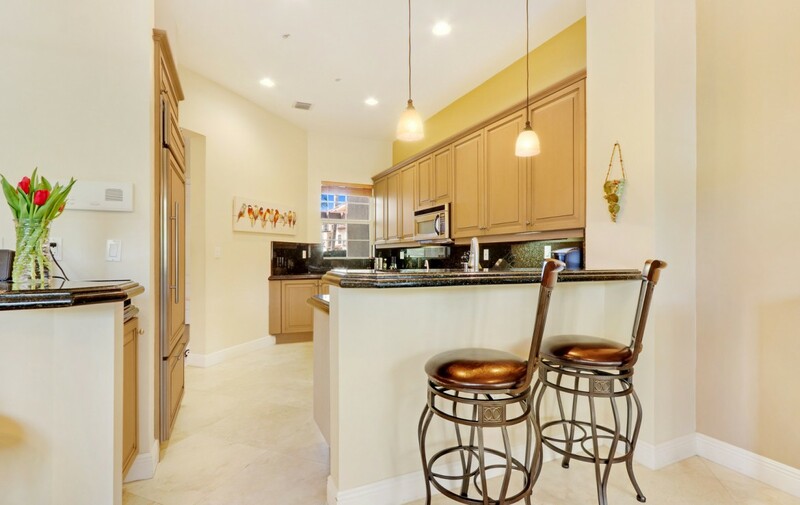 From the kitchen, access the large courtyard and the 2-Car Garage. 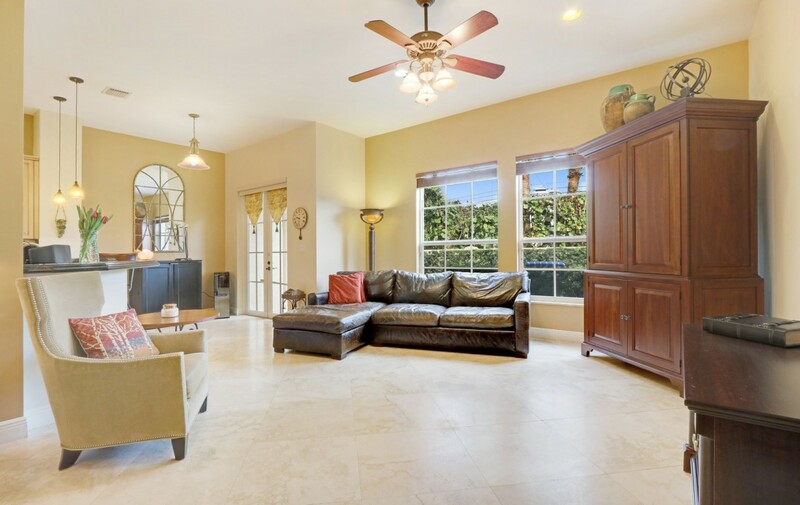 The first level of this home also has a half bathroom for you and your guests. 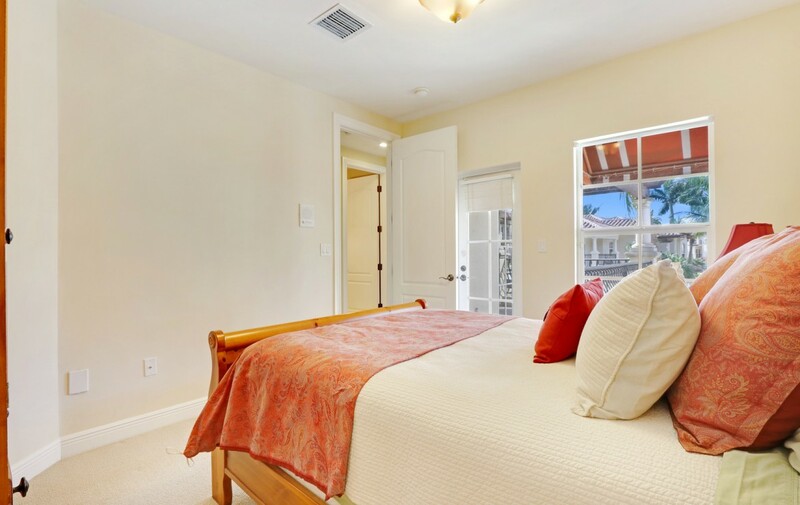 Upstairs, the large master bedroom features a tray ceiling, huge master closet, en-suite bathroom, and private balcony, perfect for relaxing. 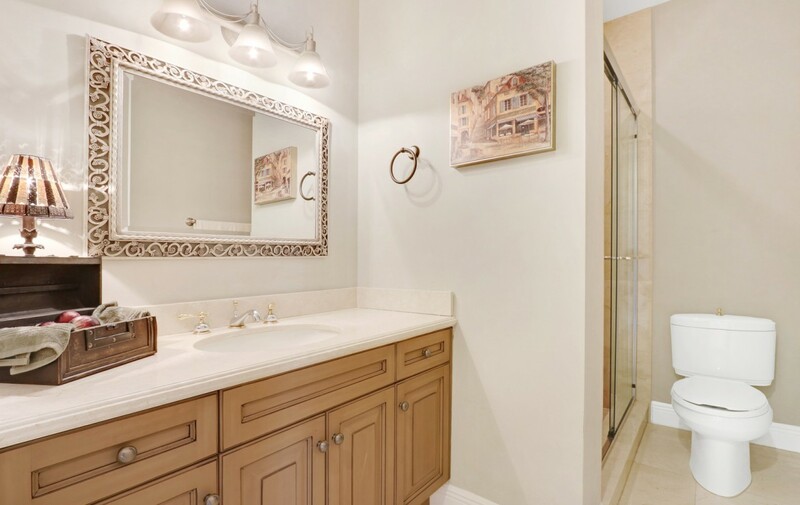 The master bathroom offers a separate glass shower, soaker tub, granite dual sink luxury height vanity, fine cabinetry and beautiful lighting fixtures. 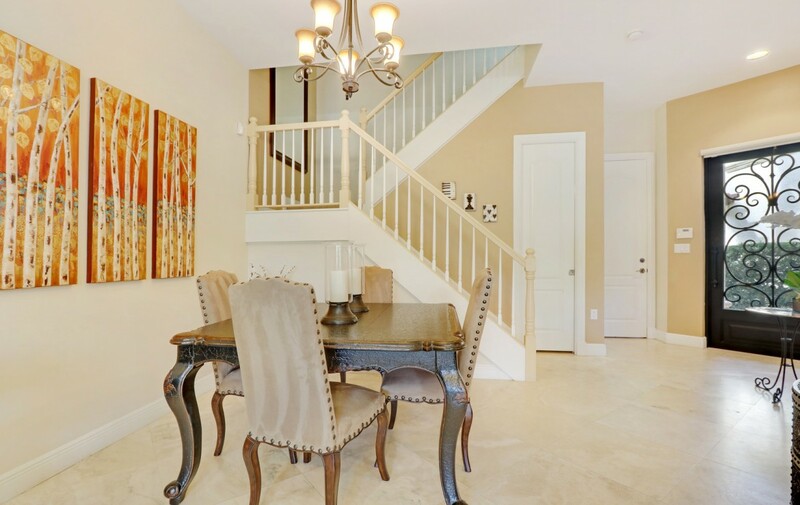 The two additional guest bedrooms are on the opposite end of the loft-style hallway. 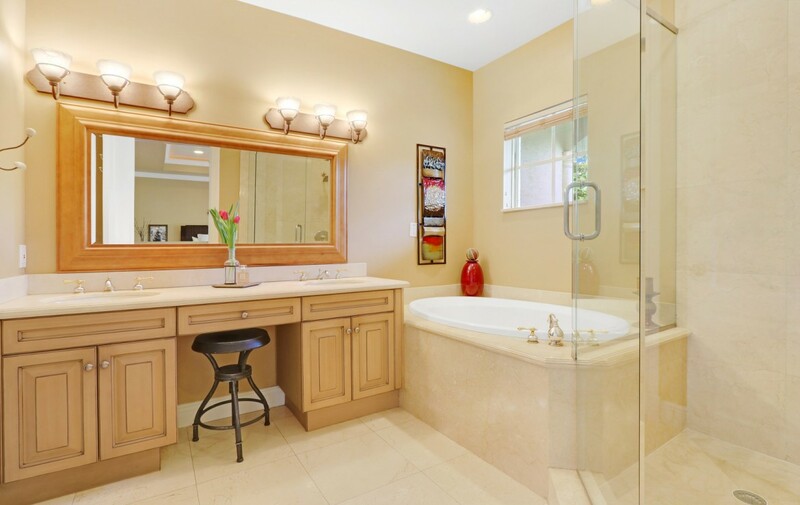 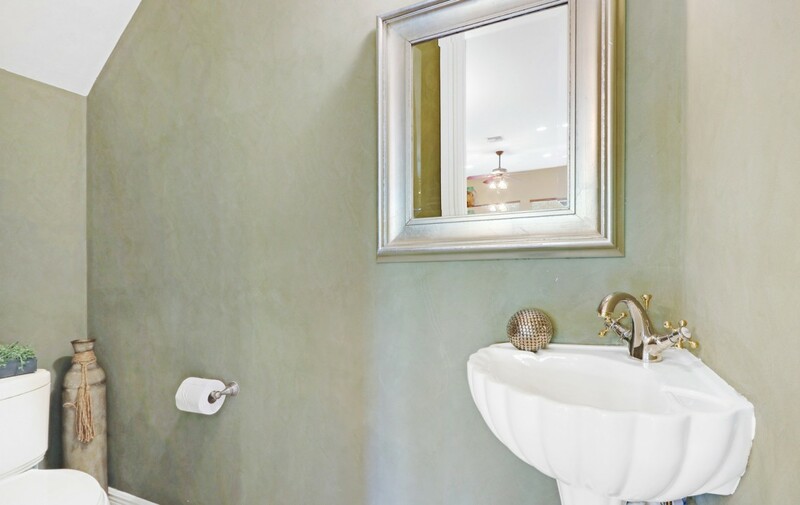 Both guest bedrooms share a large guest bathroom with a beautifully tiled shower, and granite vanity. 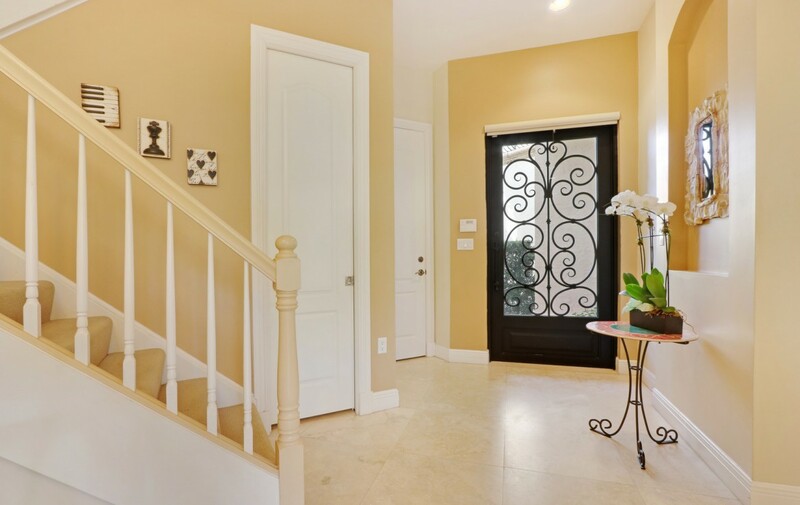 You will also appreciate the peace of mind that comes with Hurricane Impact windows and doors. 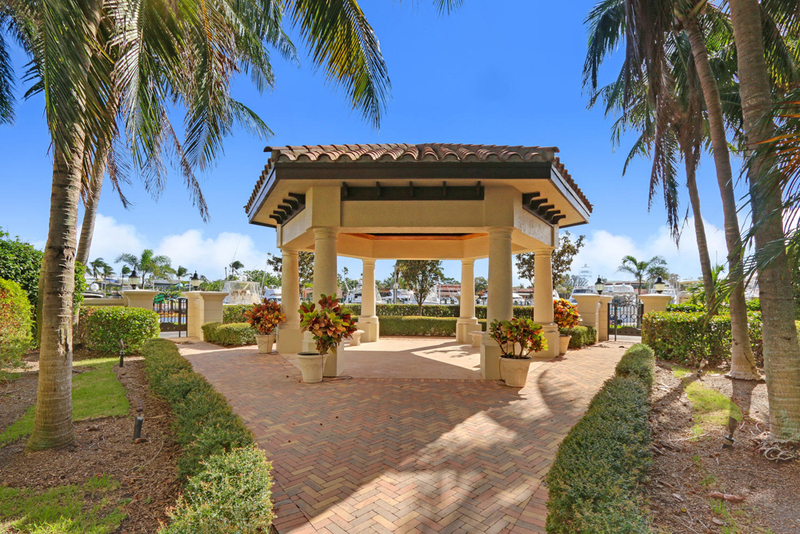 Take a short walk to the community pool and enjoy the lush green spaces around the community. 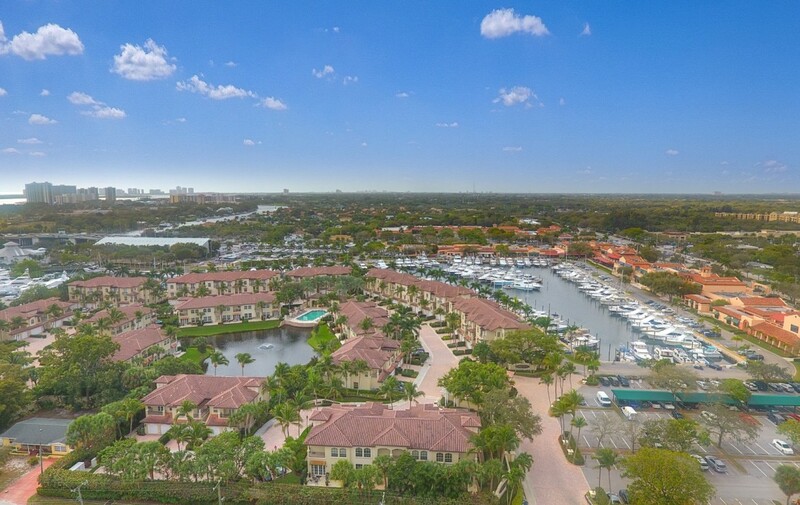 Situated along beautiful Soverel Harbor, the community marina has boat slips that can accommodate yachts up to 65’. 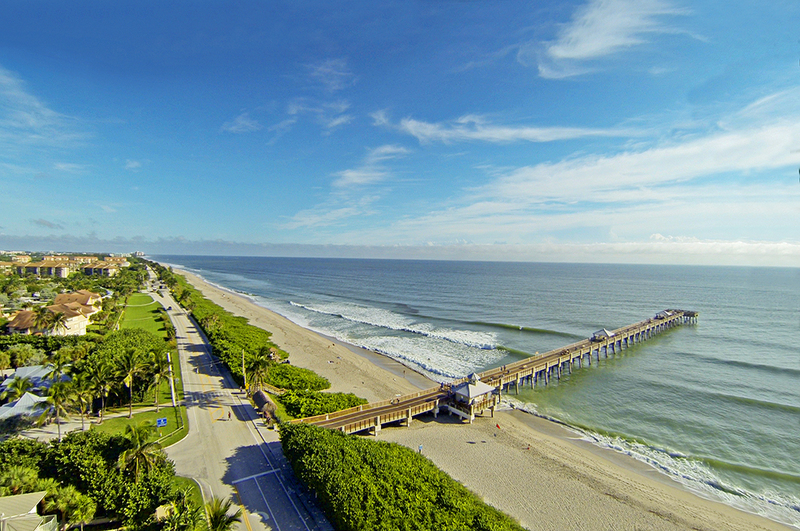 Ocean access is also available, with no fixed bridges. 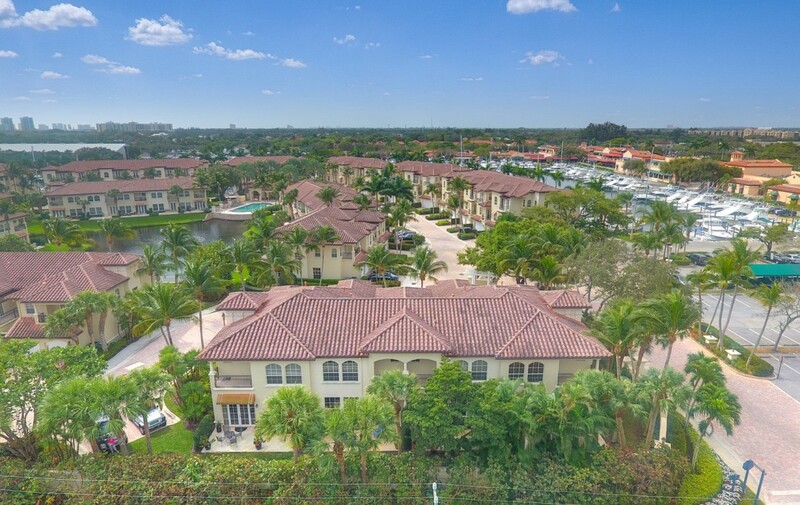 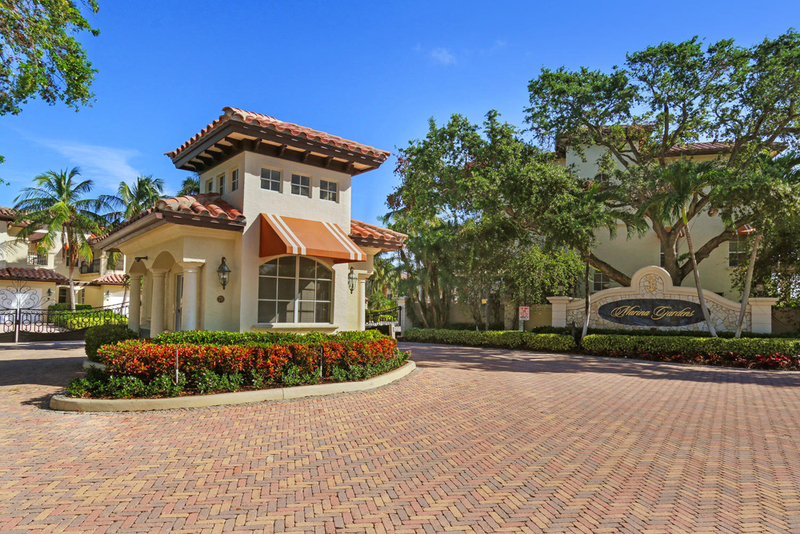 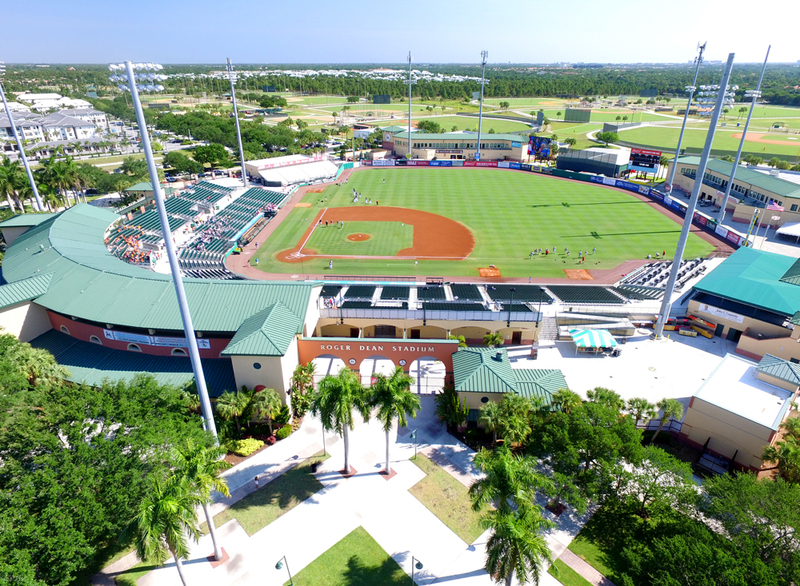 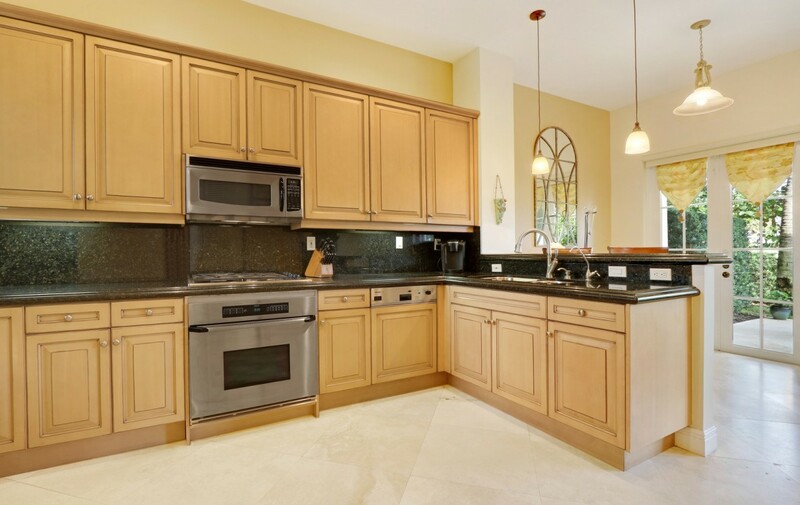 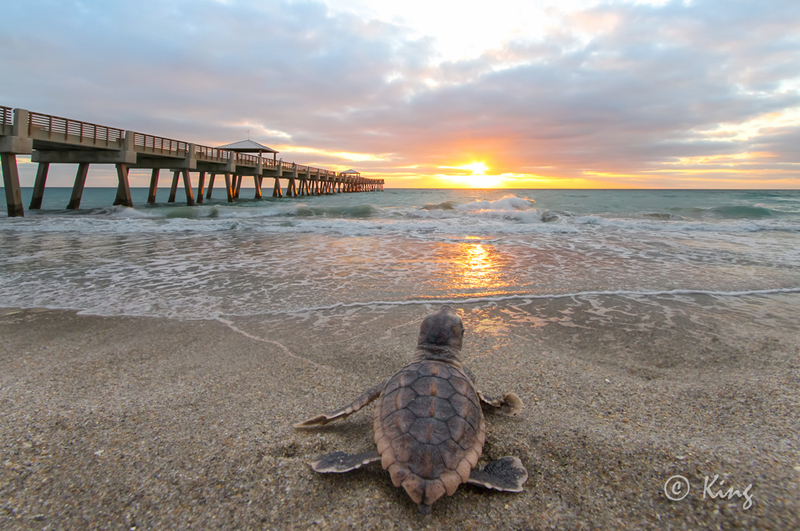 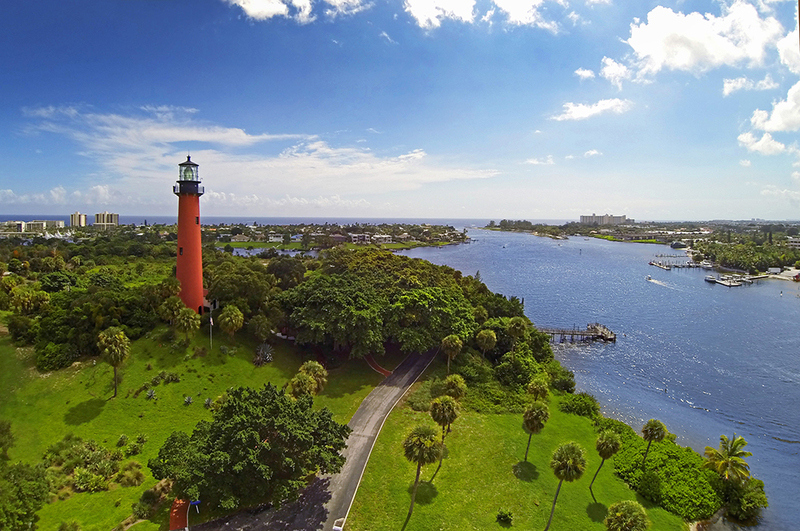 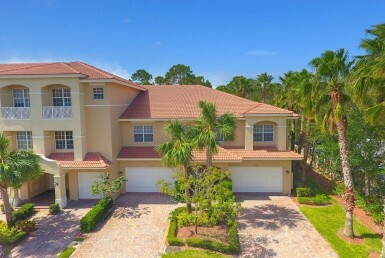 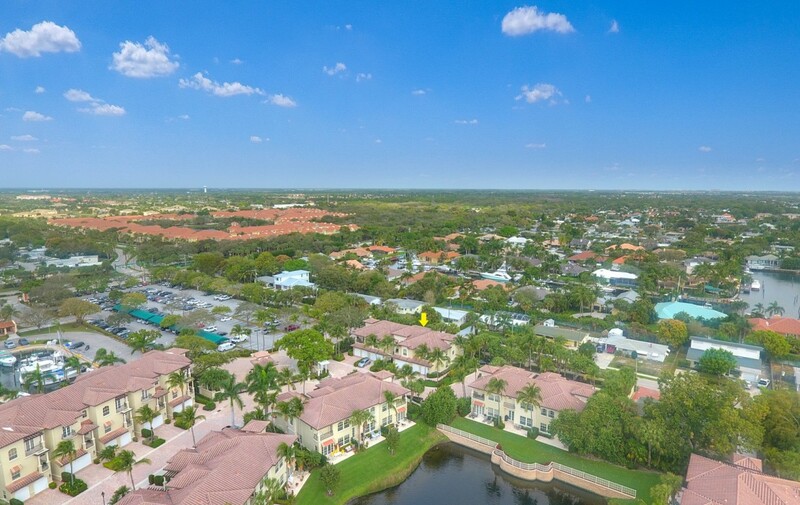 The community is set within minutes of everything living in Palm Beach Gardens offers. 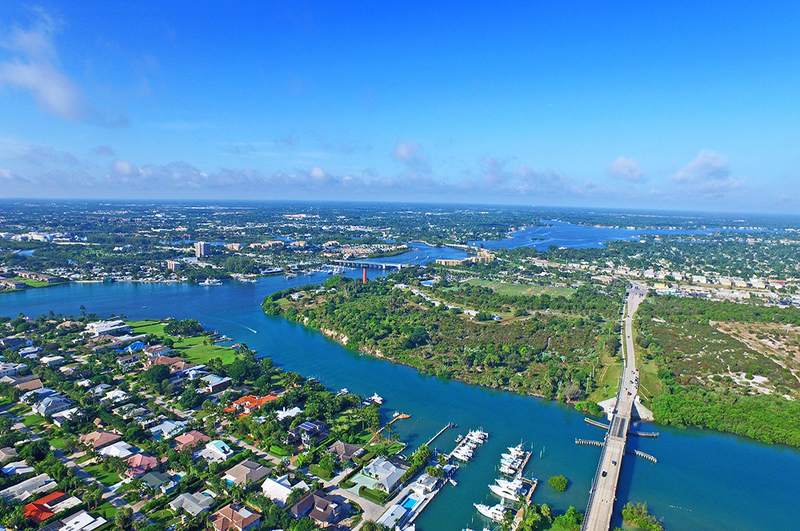 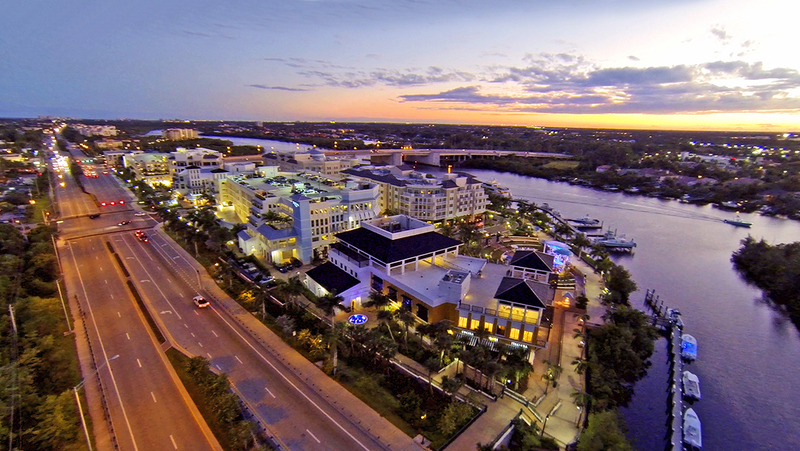 Fine dining, The Gardens Mall, Downtown at The Gardens, the beautiful Intracoastal Waterway, and so much more. 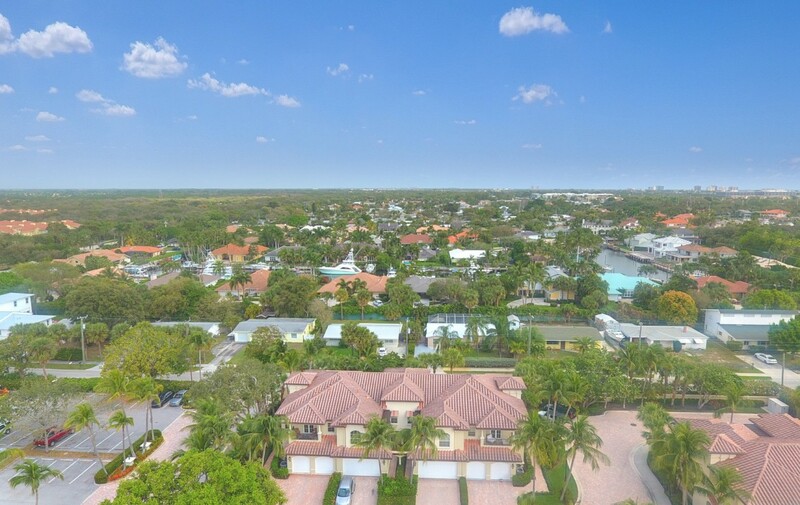 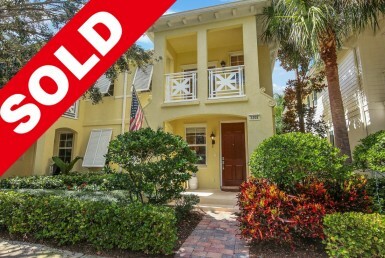 For further details, please call the Sean Underwood Real Estate Team (561) 312-7790.